Michael is a GP and National Clinical Lead for Social Prescription ( NHS England). He was Chair of the NHS Alliance from 1998 – 2015. Dr Dixon has been appointed as a government advisor on GP commissioning. Dr Dixon is a strong advocate of preventative medicine, healthy living and integrated care. In his Devon practice, patients are able to directly access a range of health check and self-help initiatives; emergency and maternity services; NHS community services including podiatry and physiotherapy and, for certain patients and certain conditions, complementary therapies. The philosophy is to help patients keep well instead of waiting until they are sick before helping them. Its success is demonstrated by the practice’s low referral rates and high scores on all performance indicators. 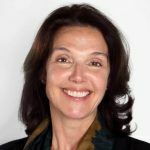 Elizabeth is Lead Clinician for the new Portland Centre for Integrative Medicine, a not for profit organisation created to support a movement for change towards a broader range of holistic and lifestyle approaches to support health and well being in mainstream healthcare. Prior to this she was an NHS consultant for 15 years having trained in Palliative Care. 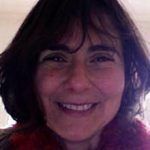 She has a DM thesis from Oxford University and a research interest in the use of complementary therapies for symptom control across a range of long term conditions. She has been strategic lead for the development of the Bristol Kitchen on Prescription Alliance and a feasibility study to investigate KOP for childhood obesity. 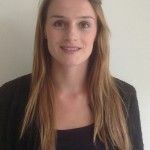 Eleanor is currently a foundation year 1 doctor at the Royal Sussex County Hospital, Brighton, on an Academic Management and Leadership training programme. Eleanor graduated from the University of Birmingham in July 2015 with two distinctions and a Wellcome Trust INSPIRE Prize in Research. During her time at Birmingham she also undertook an intercalated BMedSc degree in Public Health (2012). She is passionate about research which she has undertaken in the UK and abroad, and has a strong interest in multi-disciplinary work. 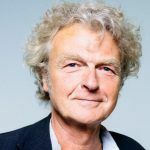 David Peters is Clinical Director in the Faculty of Science and Technology at the University of Westminster and leads the Westminster Centre for Resilience. He has been a GP, a GP trainer and trained as an osteopath. From 1990 until 2005 he directed the complementary therapies programme at Marylebone NHS Health Centre. He has led on a series of projects delivering non-drug treatments in the NHS, the most recent being the Atlas Men’s Mental Wellbeing Project. 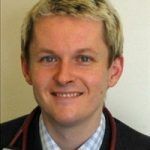 James is a GP in Padiham, near Burnley. His social enterprise, ‘The Green Dreams Project’, exists to make ideas in healthcare become reality, something it has been doing on a fairly large scale for 6 years. 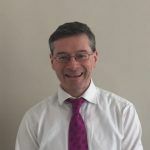 He is committed to equality of opportunity in health and social care, and to providing solutions for those patient who existing agencies are unable to help.He really likes being a GP and is very committed to the town in which he works’. Amit is a GP in Crawley and Clinical Chief Officer for Crawley CCG. He has had a clinical leadership role since 1999 which include national, regional and local roles, these were to help improve health policies, clinical pathways and population health and wellbeing. His passion is creating collaborations and partnerships that will have a positive impact in improving the social capital and resilience of communities, especially for the most vulnerable and dispossessed. He feels strongly that the solutions for sustainable health systems lies in integrated community based delivery with a strong and supported primary care. Donna joined the RCN as head of Nursing on 1st June 2015, providing leadership to the Nursing departments. Donna was then promoted and joined the RCN Executive Team to Director of Nursing, Policy & Practice, effective from 1st January 2016, where her key role is to work with the UK-wide RCN staff to drive and implement the future RCN Professional Nursing, Policy & Practice strategy. Donna held various roles, prior to joining the RCN, including clinical director of emergency medicine at Barking, Havering and Redbridge University Hospitals Trust; Executive Director of Nursing, Southeast London Cluster Board; Director of Commissioning, London Borough of Southwark & Southwark PCT. She was the Strategic Commissioner for Lambeth, Southwark and Lewisham Health Authority’s Children’s Services. Donna advised the PM’s Commission on the future of Nursing and Midwifery in 2010 and served as nurse/child health assessor to the Victoria Climbié Inquiry. 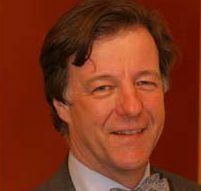 Simon Mills is a member of the College of Medicine Council. He is a Cambridge graduate in medical sciences who has since 1977 been a herbal practitioner and natural therapist in Exeter. In that time he has led the main organizations for herbal medicine in the UK (the British Herbal Medicine Association, the College of Practitioners of Phytotherapy, and National Institute of Medical Herbalists) and served on Government and House of Lords committees. 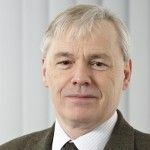 Since 1997 he has been Secretary of ESCOP, the lead herbal scientific network in Europe, that produces defining monographs on herbal medicines for the European Medicines Agency. He has also written award-winning seminal herbal medicine textbooks, notably with Kerry Bone the two editions of Principles and Practice of Phytotherapy and the Essential Book of Herbal Safety. 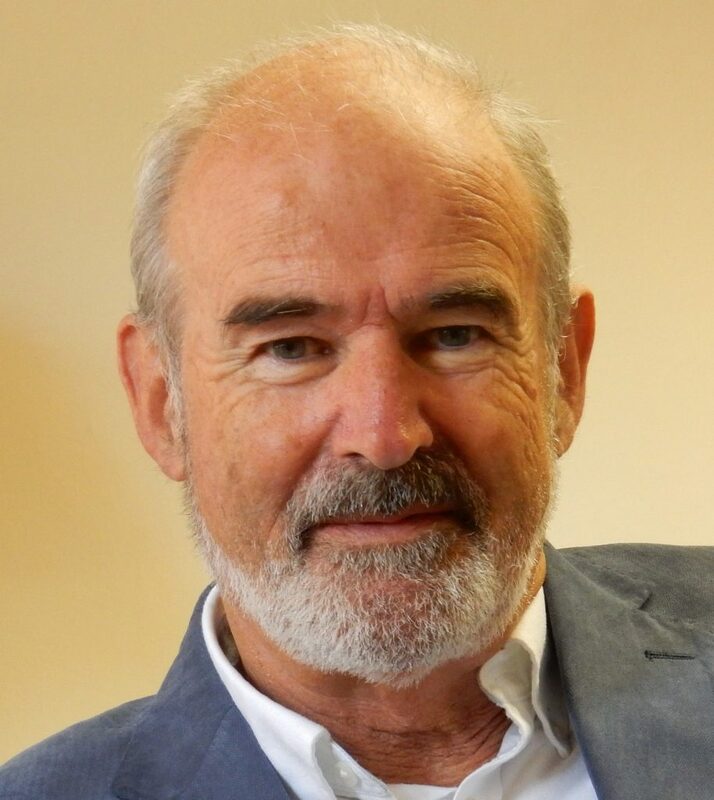 He has long been involved in academic work having co-founded the world’s first University centre for complementary health in Exeter (1987), the first integrated health course at a UK medical school at the Peninsula Medical School in Exeter (2000) and the first masters degree programme in herbal medicine in the USA (2001). He has published in many peer-reviewed scientific journals including full clinical trials with herbal medicines, and has supervised 10 successful doctorate theses. Simon is currently building a new role for healthcare practitioners as ‘health guides. With health workbooks, training programmes, community projects and websites (www.ourmedicine.net and www.guides.healthcare). 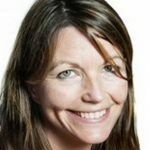 Fiona has been a GP principal in a large training practice in West London for over 15 years. 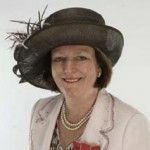 Her roles include Chair of West London Clinical Commissioning Group which covers the Royal Borough of Kensington & Chelsea and Queen’s Park and Paddington area of Westminster City Council. 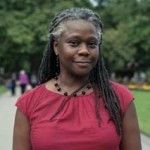 Fiona also works across the system chairing the multi-agency North West London Mental Health & Wellbeing Transformation Board,and she is a member of the NHS CC Mental Health Steering Group. Anton has been a full-time GP at the Park Surgery in Cirencester since 1986, and has been senior partner since 2012. 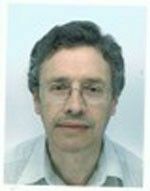 He has been a GP Trainer since 1989 and has worked in hospital obstetrics, cardiology, dermatology and general medicine. He also has an interest in homoeopathic prescribing, having done some training at the Royal Homoeopathic hospital in London in 1991-2. A member of the Hospitaller Order of St John of Jerusalem, of Rhodes and of Malta, Dr Borg has worked as a pilgrimage doctor since 2000. 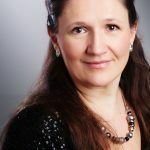 Sarah is a Chartered Physiotherapist, a Fellow of the Chartered Society of Physiotherapy and immediate past Chair of the European Region of the World Confederation for Physical Therapy. She was the Allied Health Professions and Health Care Scientists Leadership Lead for the West Midlands and the Head of Therapy Services at Heart of England NHS Foundation Trust. She is a Trustee of the College of Medicine and Chair of Trustees of Rosetta Life. Catherine is a GP, who works as lead doctor at Penny Brohn a multi-disciplinary charity which delivers integrated healthcare to people affected by cancer. She also works part time as NHS GP in Bristol and is a MacMillan GP facilitator for Cancer Services advising and working for the Bristol Clinical Commissioning Group. 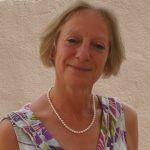 She is honorary clinical lecturer at the University of Bristol and regularly teaches medical postgraduates, undergraduates and the general public. In 2010 she completed a 2 year Fellowship in Integrative Medicine at the University of Arizona. Catherine led the steering group to devise the programme for the Food Conference. Jonathan is a GP, BaNES CCG board member and CCIO in Bath, having previously worked as a GP Partner in Devon. 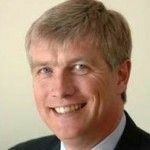 He has a passion for medical business and corporate governance, has an MBA (Massachusetts), and research MSc (Oxford University), together with MRCS, Fellowship of the Institute of Directors, and is a Chartered Director. 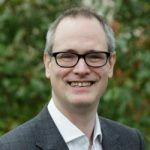 Previously, he was on the guidelines Development group for bladder cancer for NICE, and was founding Medical Director of Devon Health Ltd.
Dr Edward Thompson is a GP Partner, has an expertise in Integrated Medicine and is an educator. He has studied and practised Homeopathy, Herbal Medicine and Acupuncture, as well as Traditional Chinese and Ayurvedic Medicine for 25 years. He completed his GP training in 2012. His vision is of a genuinely integrated system of medicine – a practical synthesis of modern medicine and CAM, which is accessible to the public, and teachable to health professionals. Michael Dooley is a Consultant Obstetrician and Gynaecologist at Dorset County Hospital. His special interest is reproductive endocrinology with particular expertise in infertility, menopause, premenstrual syndrome and sports gynaecology. He has attended three Olympic Games as British Team Doctor. Mr Dooley has established The Poundbury Clinics as centres of excellence providing an integrated approach to women’s health. Laura founded the Brighton Health and Wellbeing Centre in 2013. The Centre is an NHS GP surgery which has an integrated team of Complementary Therapists and a Healing Arts Centre. The Healing Arts Centre run programmes in Dance, Drawing and Film making, Art psychotherapy, Narrative workshops, Singing Groups and a Wellbeing Gallery. The programmes are funded through the Robin Hood Health Foundation, a charitable trust set up alongside the practice. Laura is also pioneering a ‘Slow Medicine’ programme in collaboration with Prof Helen Smith and the University of Sussex. The practice has recently begun Narrative Workshops for clinicians as part of a resilience program for doctors and nurses in Primary Care. In November 2014 they won Innovators of the Year in the GP Awards. Laura Neilson is a junior doctor and founder of Hope Citadel Healthcare CIC; a not-for-profit community interest company that provides NHS GP services in Greater Manchester. She sees the College of Medicine (CoM) as a place to “think differently beyond the usual spheres of health and medicine”. In her spare time she enjoys swimming, Pilates, going to church, sewing, watching history documentaries and breaking up squabbles between her three sons. 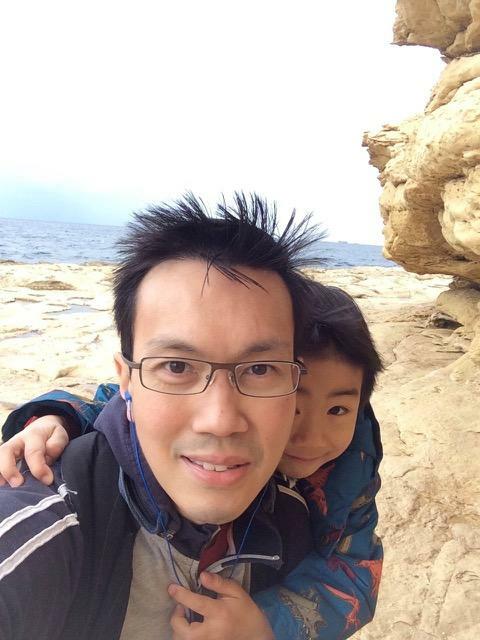 Toh Wong is a GP Trainer at the Westbank Practice in Devon and has been practising there since 2008, integrating orthrodox and unorthrodox modalities in his daily NHS practice, such as Diet, Exercise, Acupuncture, NLP, Hypnosis and Mindfulness to improve the 10-minute consultation. 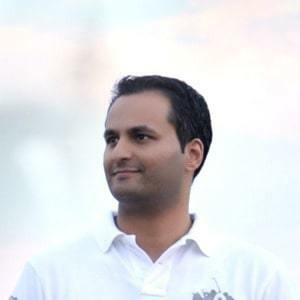 He is the Co-founder of Neurolinguistic Healthcare Ltd with Dr Naveed Akhtar which runs training programmes for doctors and healthcare providers in advanced communication skills and therapeutic techniques. He often gives talks using demonstrations of Hypnosis to show what can be done in a very short period of time focusing on the 10-minute consultation. The both of them have organised the Integrative Health Convention in 2018, an annual convention in London showcasing numerous forms of Conventional and Complementary therapies for all practitioners involved in health and healing with an ethos of Learning, Sharing, and Connecting. He believes in offering better patient care through a truly integrated approach. Dr Naveed Akhtar has been a principal GP for over 10 years, with Special Interests in Minor Surgery, Musculoskeletal Medicine and Mental Health. He is a Master NLP Trainer, a Hypnotherapist and a medical Acupuncturist. Prior to becoming a GP, Dr Akhtar trained as a surgeon completing his MRCS in 2007. As a specialist in hand surgery, he was an advisor to the Royal College of Surgeons developing guidelines for the treatment of Carpal Tunnel Syndrome. Dr Akhtar is also a Commissioner and Clinical Lead at West Essex CCG, Royal College of General Practitioner’s tutor and a parish councillor. Whilst at medical school, He developed a keen interest in the workings of the human mind and its remarkable ability to self-heal, which led him to complete a B.Sc degree in Neuroscience. 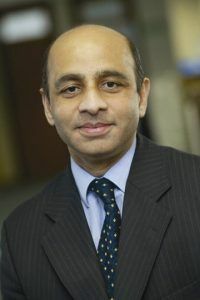 Having trained in NLP and clinical hypnosis and using these techniques to help his patients, Dr Akhtar started to train these principles to doctors and other health professionals. Together with Dr Toh Wong, they co-founded Neurolinguistic Healthcare Ltd and organised the UK’s first Integrative Health Convention.